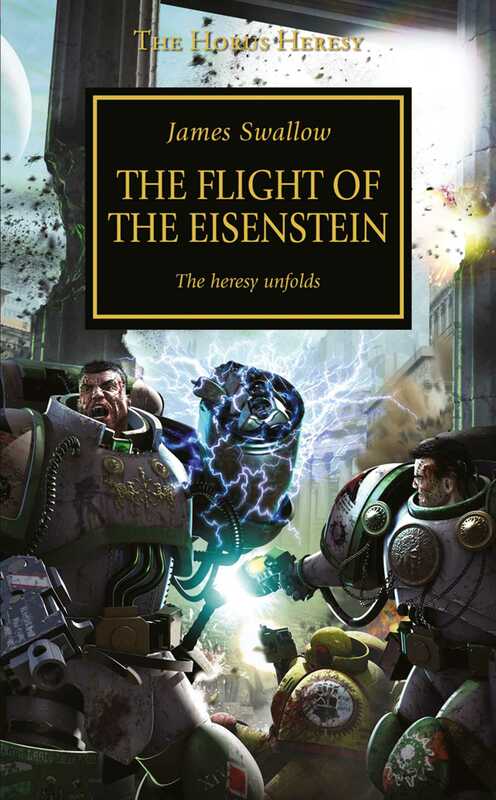 Having witnessed the events on Istvaan III, Deathguard Captain Garro seizes a ship and heads to Terra to warn the Emperor of Horus' treachery. But the fleeing Eisenstein is damaged by enemy fire, and becomes stranded in the warp. Can Garro and his men survive the depredations of Chaos and get his warning to Terra in time? This is a reissue of 9781849708128.